BlackBerry announced its year-end and fourth quarter fiscal 2016 results today, falling short of revenue expectations, recording a loss of $238 million USD, and once again avoiding discussing the future of its device division. Coming off a slew of layoffs, BlackBerry expected revenues of $563 USD million, but earned $487 million USD, which resulted in a loss of $0.03 per share. The Waterloo-based company, however, seems to be moving towards becoming a software-only business, with software and service revenues topping $153 million USD, up 106 percent year over year. BlackBerry stated its revenue breakdown for Q4 was approximately 32 percent for software and services, 29 percent for service access fees, and 39 percent for hardware and other revenues. Unfortunately, BlackBerry didn’t give further direction regarding its hardware business, nor did it report specifically how many Priv devices have been sold, as well as if the company plans to release another Android-powered smartphone. BlackBerry, however, did reveal that it sold 600,000 smartphones in Q4. During the earnings call, John Chen, the company’s CEO, alluded to the difficulties BlackBerry has experienced selling its high-end Priv smartphone. 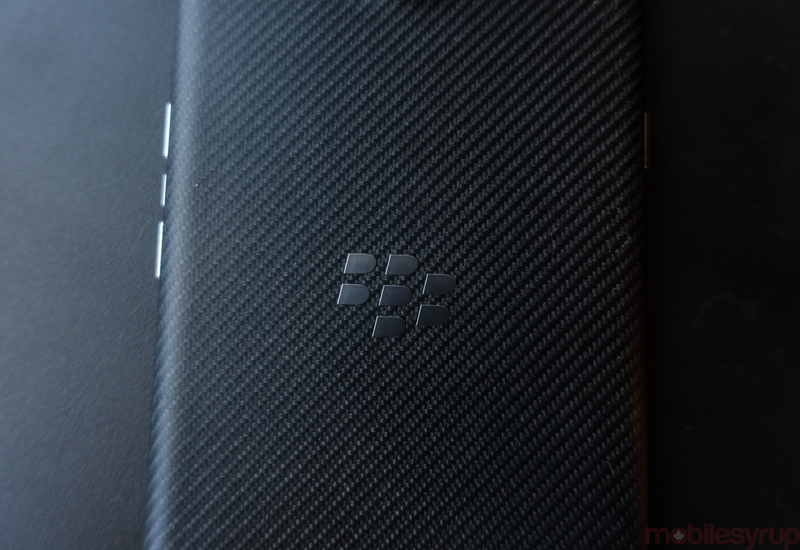 Chen hinted that because the Priv has a premium price tag attached to it and competes in the “saturated” premium smartphone teir, BlackBerry is exploring the possibility of releasing a mid-range device. “Overall, BlackBerry’s Q4 performance was solid as we made progress on the key elements of our strategy, which are to grow software faster than the mobility software market, achieve device profitability and generate positive free cash flow,” said Chen in BlackBerry’s recently released quarterly earnings. As of February 29, 2016, BlackBerry has $2.62 billion USD in cash available in its arsenal. Looking ahead, BlackBerry expects to “grow software and services at around 30 percent,” and anticipates to experience positive free cash flow for the full 2017 fiscal year. BlackBerry’s QNX division will continue to work with automobile manufacturers to embed its infotainment system into vehicles. Finally, announced yesterday, BlackBerry has plans to expand its Internet of Things (IoT) portfolio into asset tracking with BlackBerry Radar. Patrick O’Rourke also contributed to this story.